TUM School of Management carries out teaching and research at the intersection of management, engineering, natural und life sciences. Although being one of the younger business schools in Germany, TUM School of Management has quickly reached the top of prestigious rankings for both research and teaching. The school has already obtained or is in the process of obtaining international accreditations. 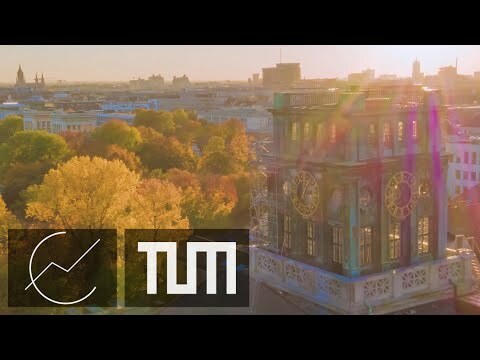 TUM School of Management is the first management school at a German technical university to receive the prestigious Triple Crown accreditation in recognition of its excellence in technology-oriented teaching and research. Why do your exchange here? 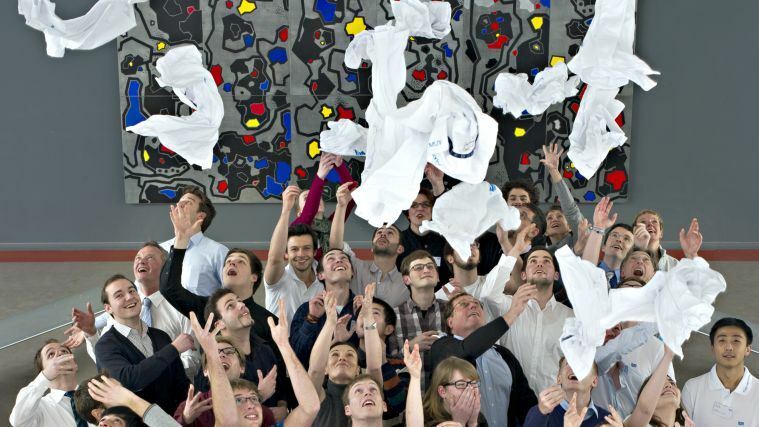 QTEM students are allowed to take part also in all other courses offered by the TUM School of Management, if the IOCs from the home university and TUM School of Managements agree. 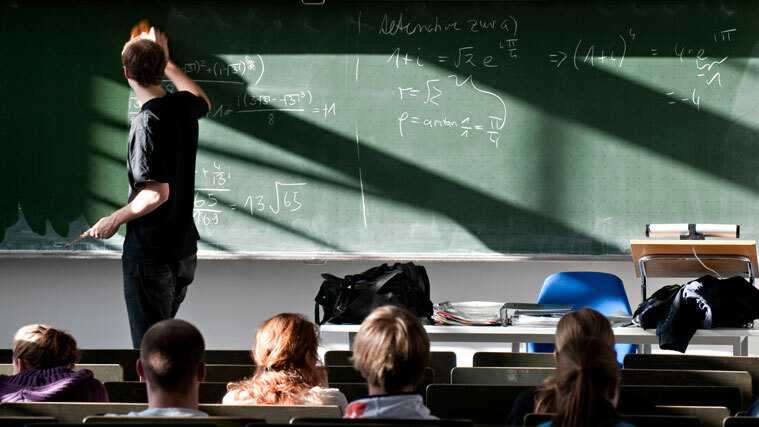 Beside the QTEM courses we offer different “Advanced Topics” and “Advanced Seminars”. Due to the highly interactive character of the advanced topics and advanced seminars offered at TUM School of Management only a limited number of participants can be admitted to those courses. The same applies to a few lecture courses. Students have to apply for those courses via a specific tool. Further information on the application and registration procedure will be given a few weeks prior to the semester start. The participation at those courses has to be discussed with the home QTEM coordinator.